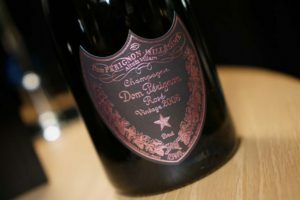 TheLuxeologist.com was lucky enough to be invited to our 2017 fave, Geranium in Copenhagen, to celebrate the release of three special wines – Dom Perignon’s 2009, their 2005 Rosé and 2000 P2. 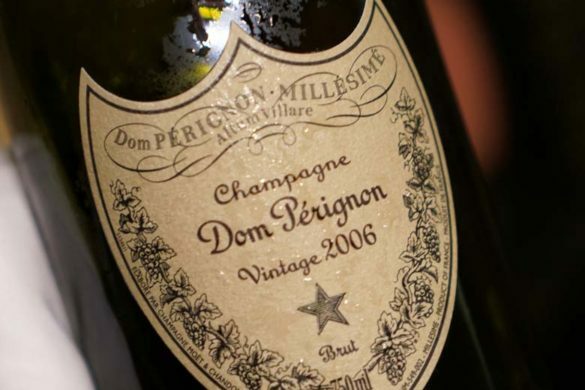 A brand with a legion of dedicated fans across the globe, the mere sight of a Dom Perignon crest elicits oohs and aahs from casual and seasoned wine lovers alike. But what lies at the heart of the house that makes it so lauded and lusted after? 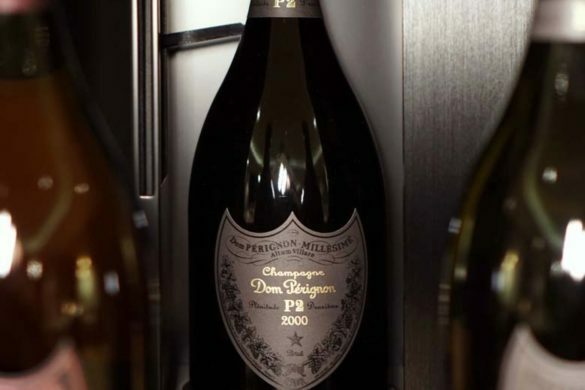 Richard Geoffroy, Chef de Cave of Dom Perignon for 19 years, explains. 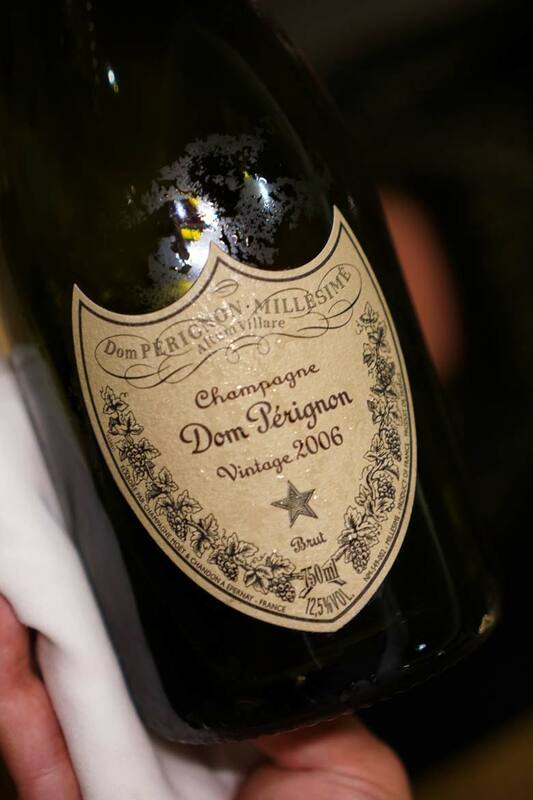 The very core of the Dom Perignon philosophy can be summed up in one word: harmony. Richard’s vision is truly the heart and soul of the iconic house. 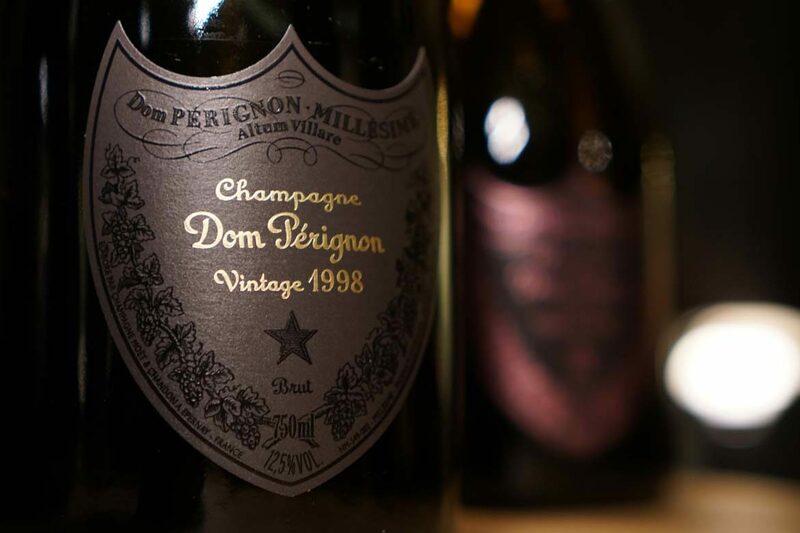 His close relationship with the wines, which he often refers to as his children, is such that you might say Richard is Dom Perignon. Richard’s philosophical approach to crafting Champagne offers much sage advice, applicable not just to winemaking, but life in general. He embraces the challenges and blemishes of each vintage, working with the wines to sculpt them into uniquely beautiful expressions of the struggle, rather than trying to make each conform to a singular house expression. I suppose you could say, he’s a new age parent. Richard effortlessly recounts stories about each vintage, bringing to life the unique joys and frustrations of each. 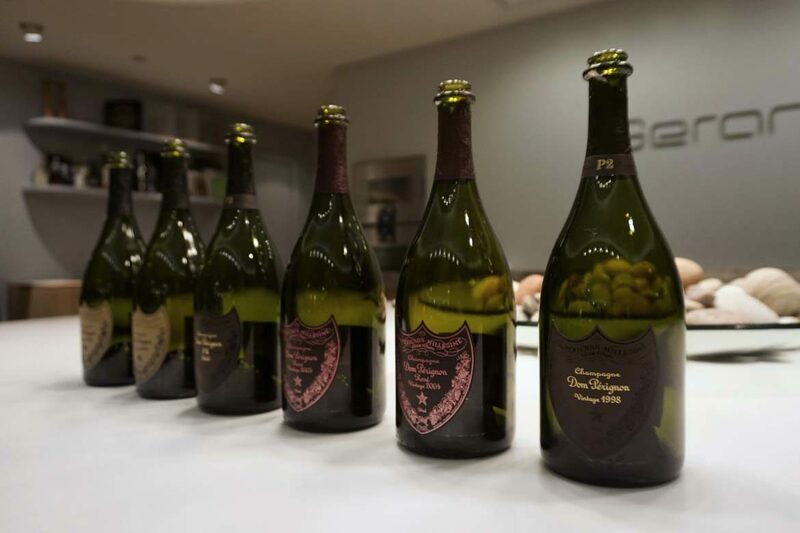 So how does the youngest Dom Perignon, the 2009 vintage, compare to its predecessors? 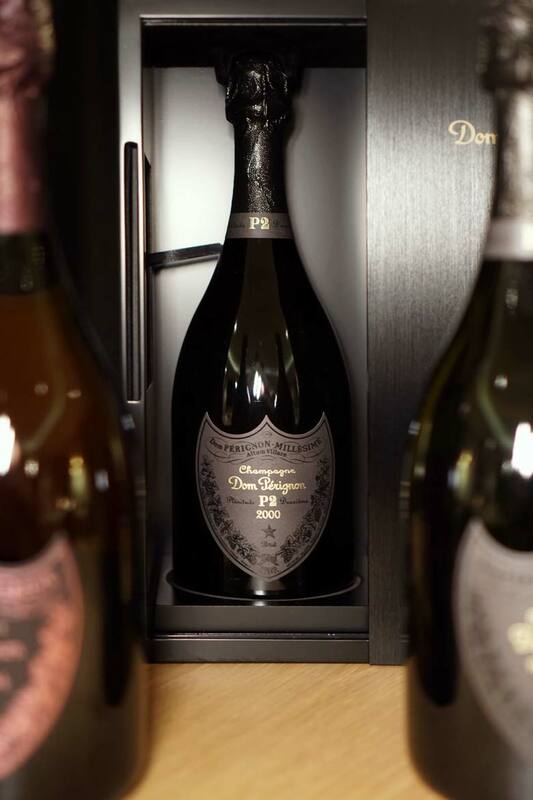 The newly released Dom Peringon P2 2000 is, in our books, an absolute stunner of a wine, and our favorite of the three new vintage releases. 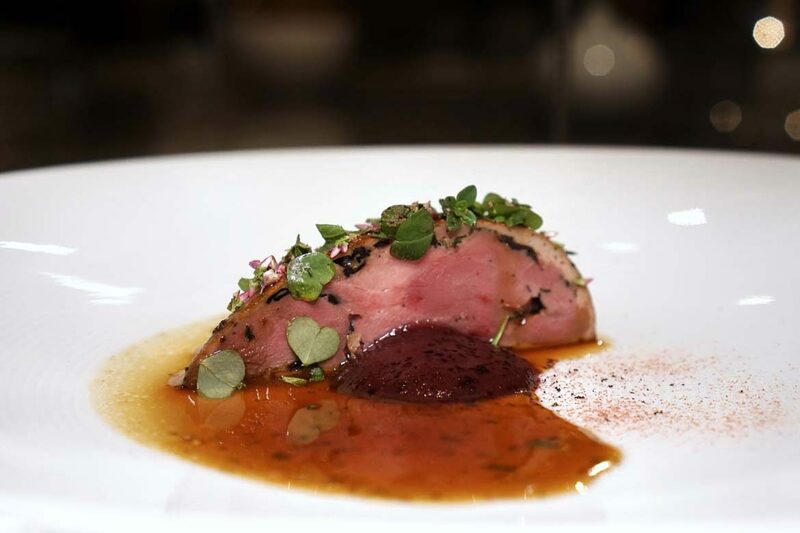 P2 stands for second plentitude – the second expression of the wine, its second release. What does the ‘plentitude’ system constitute? We tasted: 2006 & 2009 Dom Perignon, 2005 and 2004 rosé, P2 1998 and 2000. 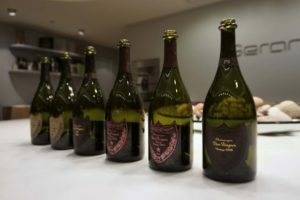 Lovers of toasty, nutty, round wines (chardonnay lovers, take note) will love the Dom Perignon 2006 and the newly released 2005 Rosé and P2 2000. 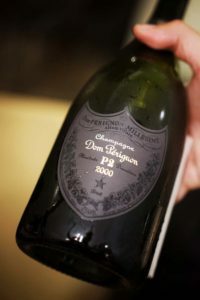 If you’re more a fan of acidic, fruity notes, look to the Dom Perignon 2009, the Rosé 2004 and the P2 1998 (sauvignon blanc fans, these are definitely your cup of tea).